2018 was a great year for mainstream movies. It saw the release of Avengers: Infinity War, Black Panther, Wonder Woman, A Quiet Place, and Aquaman, as well as many other hit films. This year promises to be equally as good. If you are a movie lover and can’t wait to see what 2019 holds, here is a list of the top film releases of 2019 and the dates that you can see them in cinemas. Keep in mind that we will be updating this list should the studios alter the release dates. So, without further ado, here is 2019’s list of box office movies that you must see. 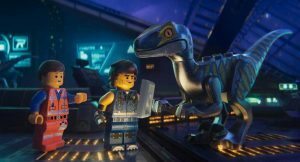 This is the sequal to the hit computer- animated Lego film. Set five years after the orginal, Finn’s baby sister Bianca has grown up and begun to take an interest in Finn’s Lego. She decides to take some of Finn’s Lego into her room to play with it. This causes great changes in the Lego universe where everything changes and chaos begins. March 1st with see the release of How to Train Your Dragon 3: The Hidden World. It is the third and final installment of the How to Train your Dragon series. In this sequel, Hiccup grows a beard as he is now a grownup. Meanwhile Toothless finds a girlfriend. All this means that Toothless may not be the last of his species. Captain Marvel the superhero is back! After a woman named Carol Danvers gets superpowers from alien, she becomes one of the universe’s most powerful superheroes. She teams up with Walter Lawson/Mar-Vell and Khn’nr (both Kree/Skrull soldiers) to defend earth. Dumbo is about a young elephant with oversized ears that allow him to fly. Holt and his family are assigned to take care of Dumbo. 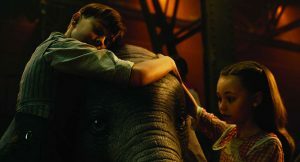 Holt’s children promise Dumbo that they will bring his mother back to the circus camp, and so embark on a journey together. Avengers: Endgame is the last of The Avengers franchise. After the destruction of the universe in Avengers: Infinity War, the Avengers must come together to defeat Thanos. The Avengers must protect the remaining survivors and restore peace and order once again in the universe. 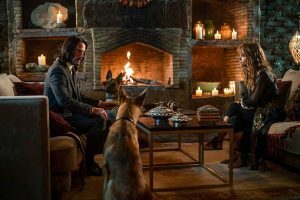 John Wick: Chapter 3-Parabellum is an action-filled movie starring Keanu Reeves. In this 3rd installment, having murdered the killer of his dog, he is now is hunted by the world’s ruthless hitmen and women. It turns out that John Wick has killed a member of the shadowy international assassin’s guild, the High Table. He is now regarded as excommunicado, and so has a $14 million price tag on his head. Aladdin is a live action movie based on Disney animated film Aladdin. The cast includes Will Smith as the Genie, Mena Massoud as Aladdin and Naomi Scott as Jasmine. 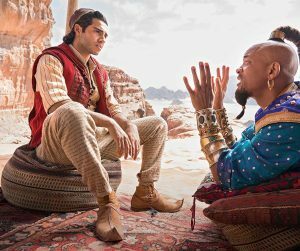 Aladdin has been slated as a remarkable musical romantic fantasy adventure film. The Men in Black: International is a new Men in Black movie that won’t features Will Smith. Instead it features all new characters. 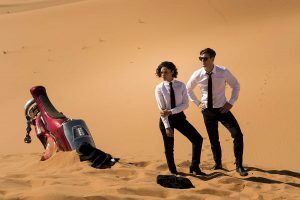 Tessa Thompson stars as Agent M, Chris Hemsworth as Agent H, Emma Thompson as Agent O. In this outing, the Men in Black have to capture the mole in the Men in Black organization. Shaft is a movie jam-packed with actions and guns. 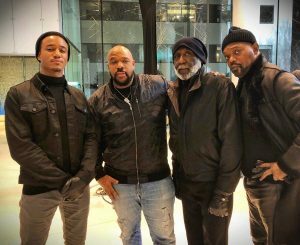 The story revolves in the life of JJ, aka John Shaft Jr., who asks help from his dad John Shaft (Samuel Jackson) to solve the untimely death of his friend. JJ gets to learn some tips from his father, the legendary no BS gunman. 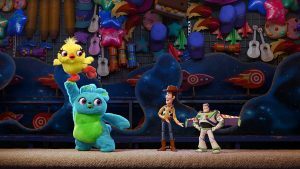 Toy Story 4 is the latest adventure for Woody, Buzz Lightyear and friends. Once again, Woody is confident about his place in the world. Woody takes care of Andy and Bonnie. After Andy goes to college, Bonnie decides to keep his toys in her room. Everything goes well, until one day, Bonnie brings a new and distinct toy called “Forky” home. A new adventure begins as Woody realizes that the world is not big enough for all the toys. 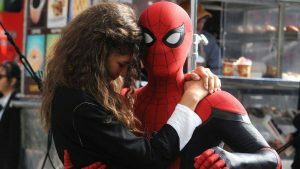 In Spiderman: Far From Home, Peter Parker goes on a school trip to Europe with his friends. During the trip, Peter Parker is recruited by Nick Fury to aid Mysterio in their fight against the Elementals. 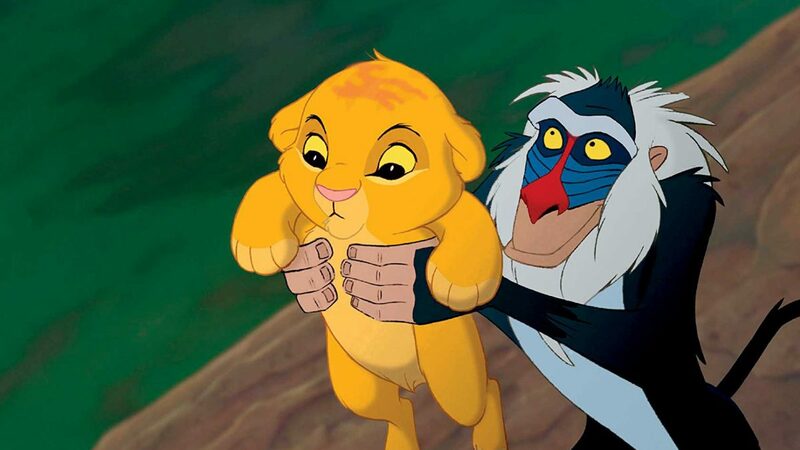 The Lion King is a movie about family, power, and betrayal. King Mufasa, is killed by his brother Scar, who is jealous of him. Scar blames Simba for Mufasa’s death and drives him away from Pride Rock. Simba is now left trying to unravel the secret and fights his way back as the rightful heir to the throne in Pride Rock. 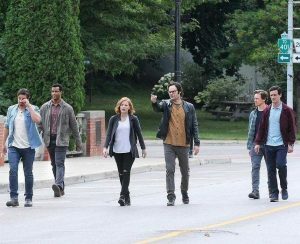 The evil clown Pennywise returns after 27 years. It is time for the grown-ups (members of the Loser Club) to once more be tormented by the evil clown. 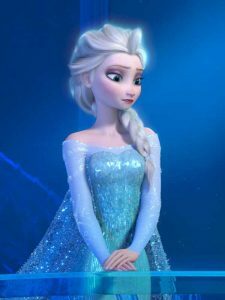 Frozen 2 is a new adventure for Elsa, Anna, Kristoff, and Olaf. They travel in deep forest to unravel the secret of ancient mystery of their kingdom. 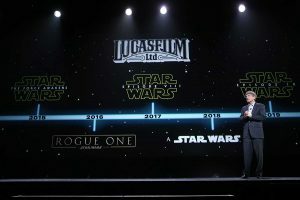 Star Wars: Episode IX is the grand finale of the most recent the Star Wars trilogy. It promises to be the best yet as we will finally get to see what fate awaits the galaxy.